My kind of pipe, for sure. 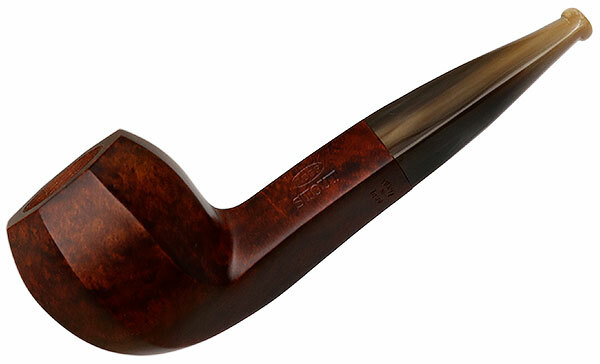 Just saw this pipe...or the picture of this pipe...Man that is a beauty...classic! Again? I have to tell you that you ain't seen nothing yet in terms of severity. The problem is really that pipes are like trains. There's another one along every few minutes. So you really need to stop shopping too. I know. Shopping is not buying. It's innocent. And we like to look at pipes. But wait and see. The shopping goes too. Within about 6 mo. your whole attitude changes. You shop a little just to see what's out there. Every pipe you see is either a duplicate or inferior to something you already have. So you figure 'I'm cured'. Nope. If you shop you will find pipes that you don't have. That steel will is now put to the test again. And I'm sorry to say that it doesn't really change. This will happen again and again. I have friends that sold their pipes so they could go buy more. It's craziness. As long as you're not shopping pipes you're fine and you're delighted with your own pipes. But you also know that if you shop... 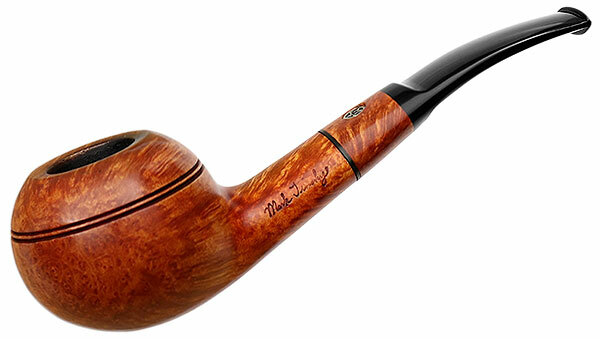 Ten years in 2018 since I bought my last pipe. Last edited by Rusty on Tue Dec 19, 2017 4:44 pm, edited 1 time in total. Again? I have to tell you that you ain't seen nothing yet in terms of severity. The problem is really that pipes are like trains. There's another one along every few minutes. So you really need to stop shopping too. I know. Shopping is not buying. It's innocent. And we like to look at pipes. But wait and see. The shopping goes too. Within about 6 mo. your whole attitude changes. You shop a little just to see what's out there. Every pipe you see is either a duplicate or inferior to something you already have. So you figure 'I'm cured'. Nope. If you shop you will find pipes that you don't have. That steel will is now put to the test again. And I'm sorry to say that it doesn't really change. This will happen again and again. I have friends that sold their pipes so they could go buy more. It's craziness. As long as you're not shopping pipes you're fine and you're delighted with your own pipes. 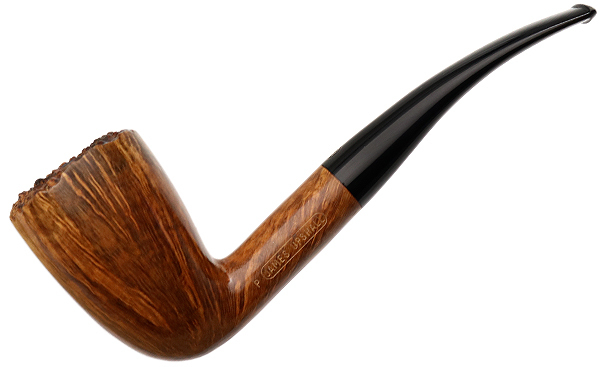 But you also know that if you shop... Tens years in 2018 since I bought my last pipe. I even do OK shopping...its the reading here about the new pipe one of my CPS buddies bought that makes me want to go on the hunt. 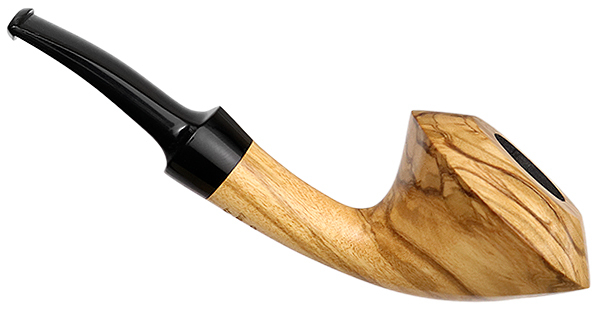 I have a soft spot for olive wood pipes. I like the way they look, but I’ve never owned one. Then there's an opportunity for the both of yas to improve in 2018. 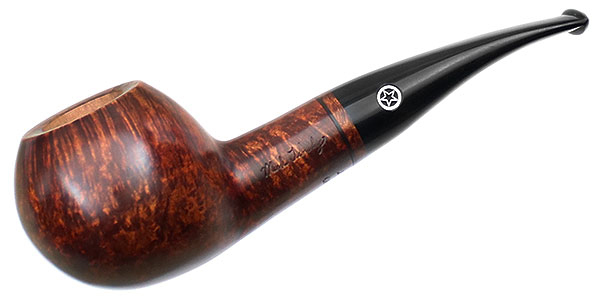 My current favorite pipe is an olive wood pipe that loves VA tobaccos. Get you some! Ohhhhh I got the PAD bad lately ... and I haven't even smoked a couple pipes I have yet! I don't have expensive taste, just good taste. I can’t recommend his pipes highly enough. That is cool. Very cool. I would rescue you from it, but really need to reel in my PAD. Not that I have a single dime left to buy anything, but if I did it would be this I think . . .
Hey brother can you spare two thousand seven hundred and fifty dimes?